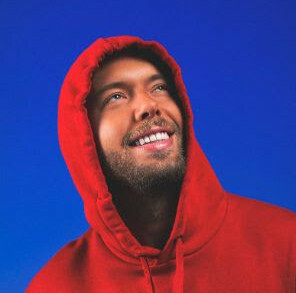 Beginning on July 9, ‘DESTINATION ULTRA’ will kick off with an Opening Party at the brand new Giraffe Palm Beach House in Split, where a whole host of performers will entertain thousands of partygoers for what will be an opening night to remember. 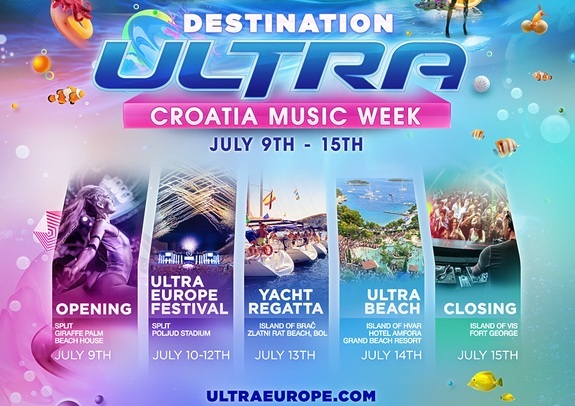 Following the festivities in Split, ULTRA Europe will then launch a one-off Yacht Regatta on July 13, which will transform Zlatni Rat Beach on the Island of Brač, Bol, into one of the coolest parties in Croatia this year. 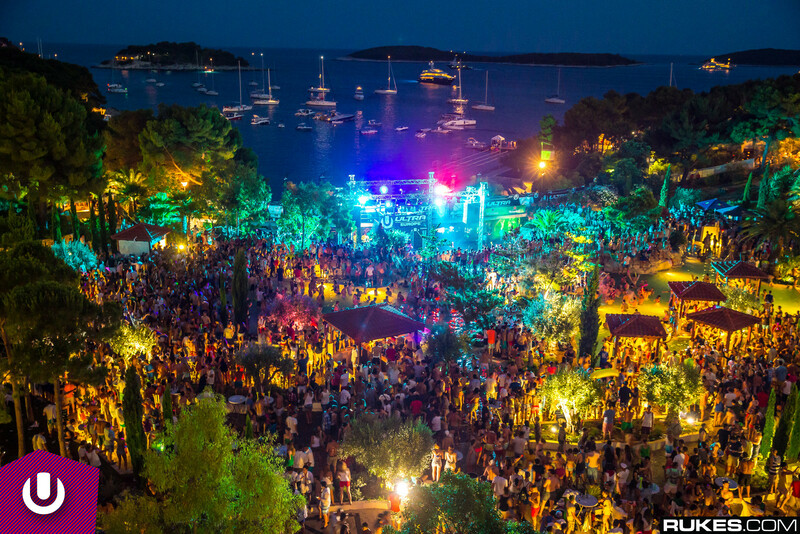 July 14 will then take us to the famed island of Hvar for the third edition of ULTRA Beach and will welcome over 5,000 people to the now-legendary event at the Hotel Amfora Hvar Grand Beach Resort. 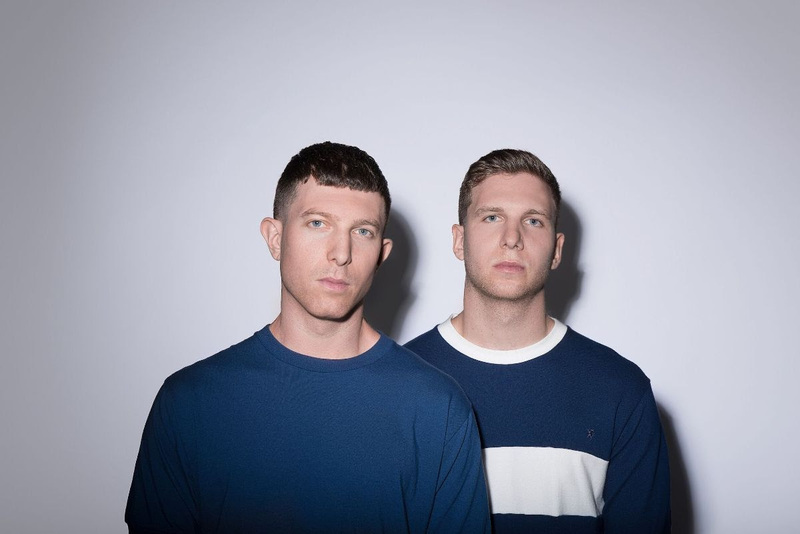 Headlining will be Fedde Le Grand, Oliver Heldens and Sunnery James & Ryan Marciano, with support coming from Moguai and Jewels & Sparks.